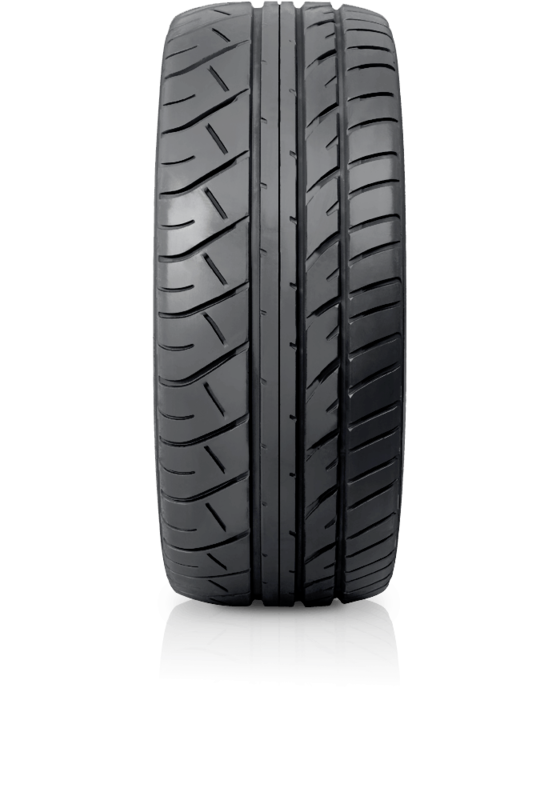 Dunlop SP Sport 600 is about extreme performance for sporty cars. Dunlop SP Sport 600 is about extreme performance for sporty cars. It offers exceptional performance under the most demanding driving conditions while delivering reduced noise levels and enhanced drive comfort. A high-performance tyre with enhanced wet and dry traction.